You're all set! Confirm you want deals for Factory Direct Mattress in -zip-? 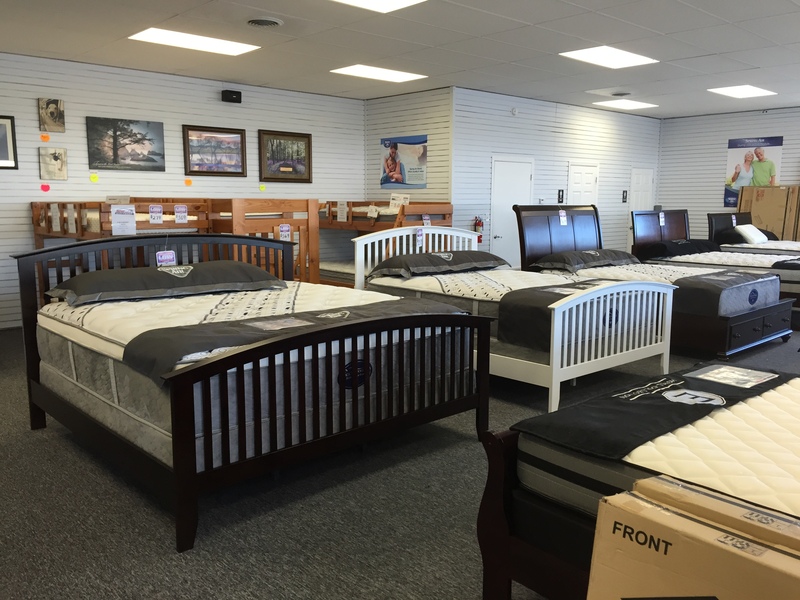 Here at ValuMaxx Mattress, we do business differently. 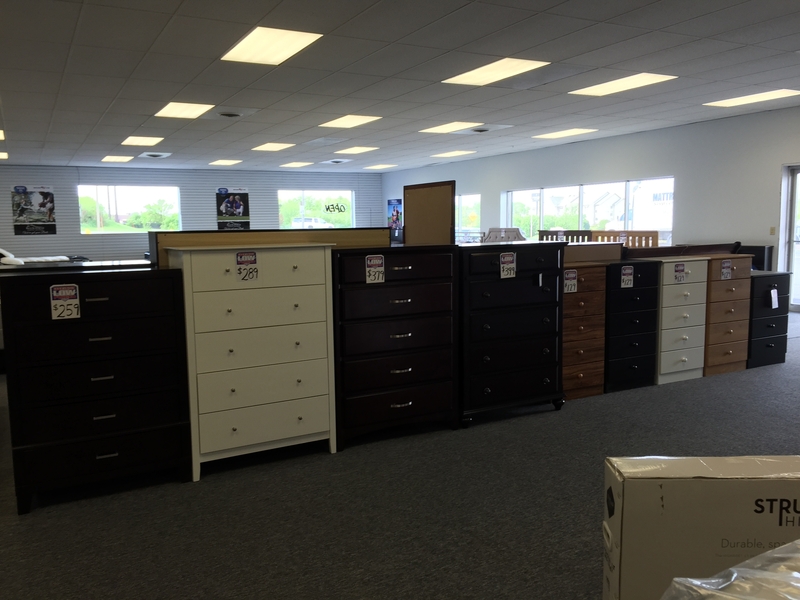 We have the lowest prices in town offering you a better value for your money! Even on Simmons bed sets! Stop by today! 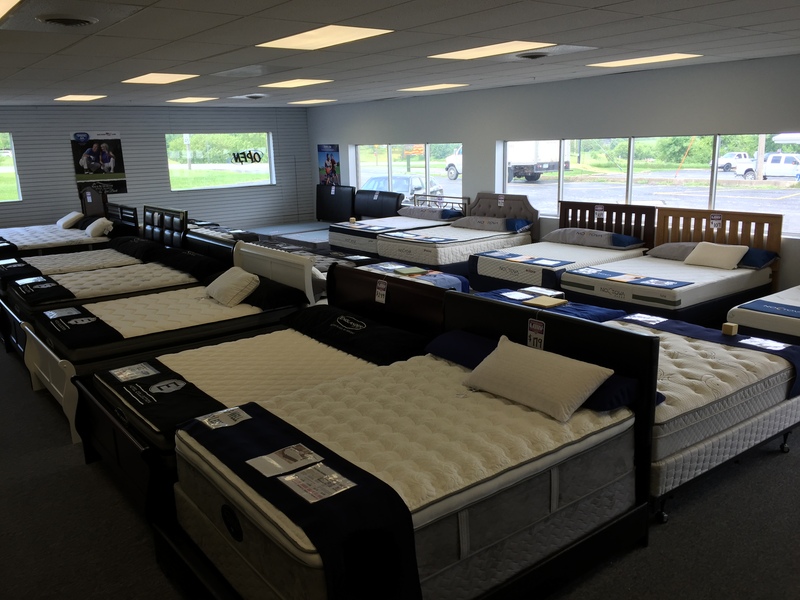 ValuMaxx Mattress, now has Eight stores in Iowa. We are located at 5401 N. Brady St. Davenport IA 52806 Our second store is in Muscatine! 31303 HWY 61 N. 52761) Our other stores are located in Cedar Rapids (2) ,Coralville, Waterloo, Waverly, and Monticello. 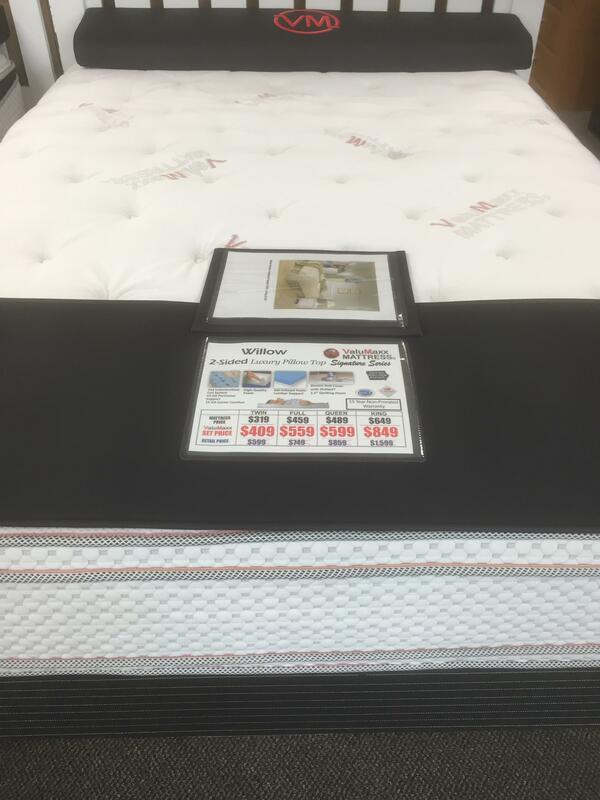 Here at ValuMaxx Mattress, we get the lowest prices from our vendors who do not spend millions of dollars on advertising. Our vendors Like Simmons, have some of the most customer-friendly warranties in the nation. 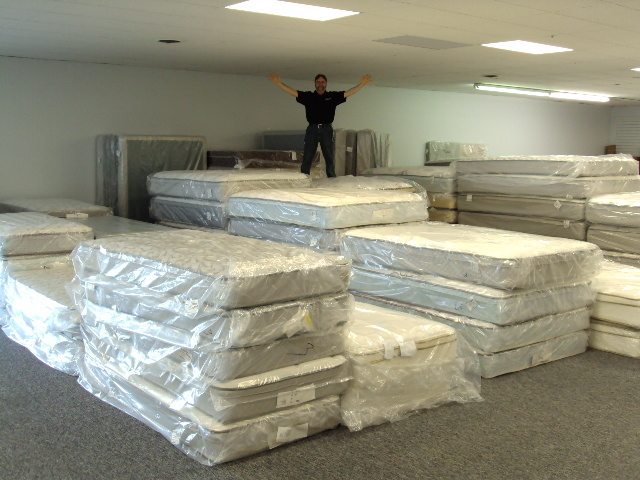 Most of our mattresses are made in Iowa and Illinois. You'll love our low-pressure sales people! We endeavor to inform you about our products instead of trying to just "sell" them to you. We take the mystery out of buying a mattress. We offer a flexible layaway plan to help meet your financial needs and also offer approved financing through Synchrony Financial. "Even if you could afford to pay more for a mattress, why would you want to?" 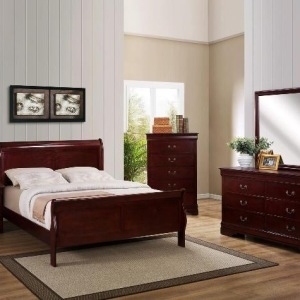 Here are some examples of our economically-priced products: Twin mattresses starting at $59.00, Bed Frames from $39.95, and a Queen 2-Sided 850-Individually Pocketed Coil Mattress and Box Set for just $399.00. We also sell adjustable beds as well. 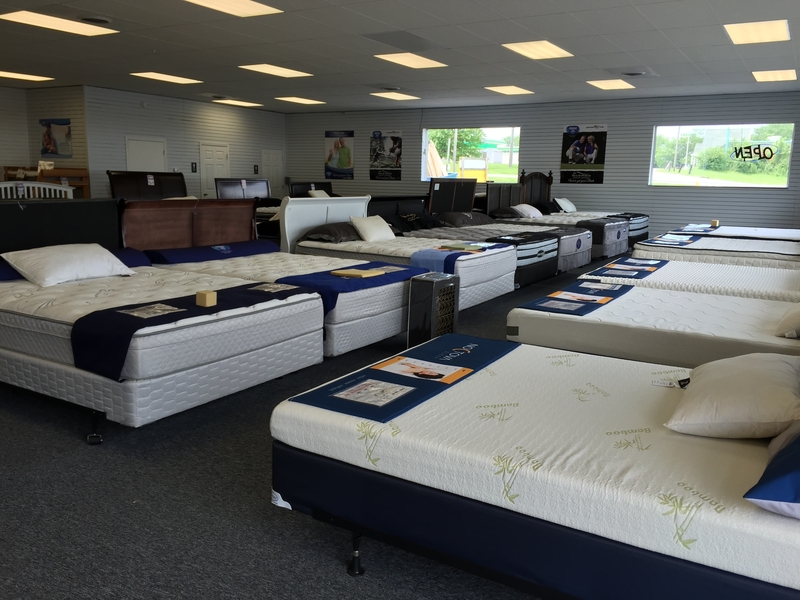 Stop by today and see why your dollar goes farther at ValuMaxx Mattress / Factory Direct Mattress On High quality Mattresses like Simmons, Englander, Spring Air, Noctova etc. 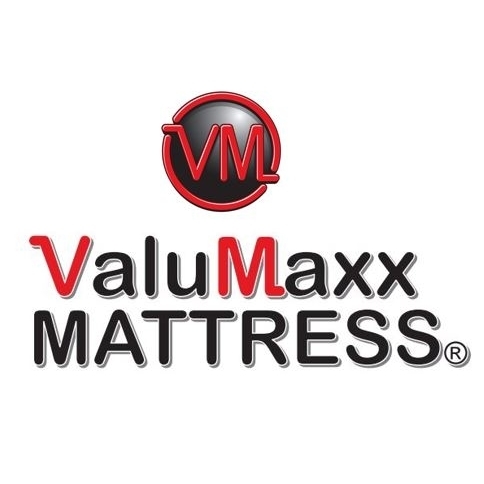 Fun Fact about our new name: Why did we go with ValuMaxx Mattress? We are a growing Franchise Corporation that needed a name to use nationwide. We wanted also a name that embodies what we are about. Providing excellent quality and value together with an unbelievably great pricing to the Maximum! So why spell it the way we did, instead of how most people would normally spell Value Max Mattress.? Because we needed to make sure we could have a unique enough name to be trademarked with no one else using that name. So we gave up on all these other choices: Value Max Mattress, Value Maxx Mattress, ValueMaxx Mattress. We Hope that helps clarify things for you! If you think of any other combination of spelling besides this please let us know you may win 1 free set of queen bed sheets! To enter please send your ValuMaxx Mattress Miss spelled word to this email address fdirectmattressdav@gmail.com Contest ends 07.07.2017 Thanks for having fun with our name!